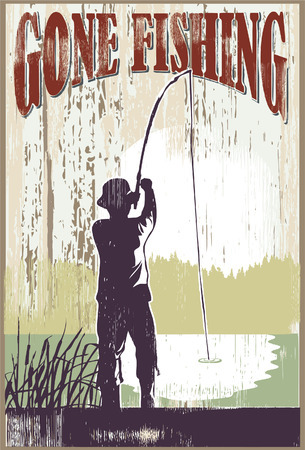 Are you planning a fishing trip? There are a bevy of places throughout the U.S. you should consider. But you would be hard-pressed to find a place that offers the kind of fishing you’ll find in Colorado. There are many reasons to pick Colorado for your next fishing trip. Check out a few of the more notable reasons why you should make Colorado your destination for a fishing adventure below. You’ll find fish you won’t find anywhere else. When you take a fishing trip to Colorado, you’ll get access to private and secluded waterways that are filled with fish you won’t find in other parts of the country. There are many types of bass and trout in Colorado waters that aren’t in the rivers, lakes, and streams in other states. It’ll open you up to an entirely new fishing experience. You’ll get to enjoy gorgeous scenery. When you go fishing in Colorado, you shouldn’t have too hard of a time reeling in some big fish. But even if you struggle to do it, you’ll still have the time of your life when you’re surrounded by so much natural beauty. There are mountains, trees, and other symbols of nature everywhere you turn in Colorado. You’ll never get tired of looking around and taking it all in. You’ll be able to take part in all kinds of other fun activities. While you’re going to want to spend most of your Colorado fishing trip with a line in the water, there are other things for you to do if you love the great outdoors. You can hunt, hike, horseback ride, and so much more. Connecting with nature will give you a chance to recharge your batteries. Would you like to come and see what Colorado fishing is all about? Book a fishing trip with Samuelson Outfitters right now. Call us at 970-726-8221 today to make your reservation.